HomeFall is a great time if you’re a foodie like me! Yes, I love food and I love to cook. 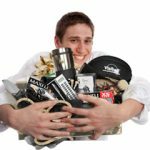 I’m always on the lookout for great, unique food items and recipes that will influence our choice of items for our gourmet gift baskets. One of my favorite cookbooks is from Canadian Living. I have been using them forever and I always know whatever recipes I follow will be delicious! One of the things I like most is that they aren’t difficult to make and most recipes include a photo as a reference. I love freshness, so I lean toward buying fresh herbs to add to my recipes as often as the season allows. 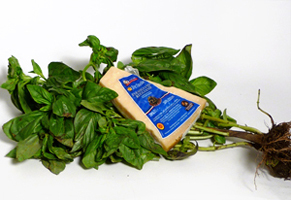 This time of year every market has fresh basil…huge bundles are a plenty and they’re inexpensive. So this weekend I brought some home and will make a batch of fresh basil pesto. 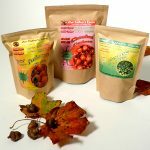 It’s so convenient to have some on hand to add at a moments notice to pastas, pizzas, chicken dishes and so much more. 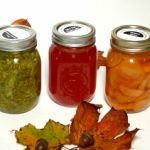 One of my favorite recipes is, of course, from Canadian Living. 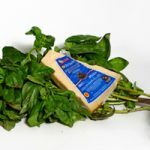 So when you find yourself at a market looking at huge, cheap bunches of basil….don’t shy away, jump in and have some fun!